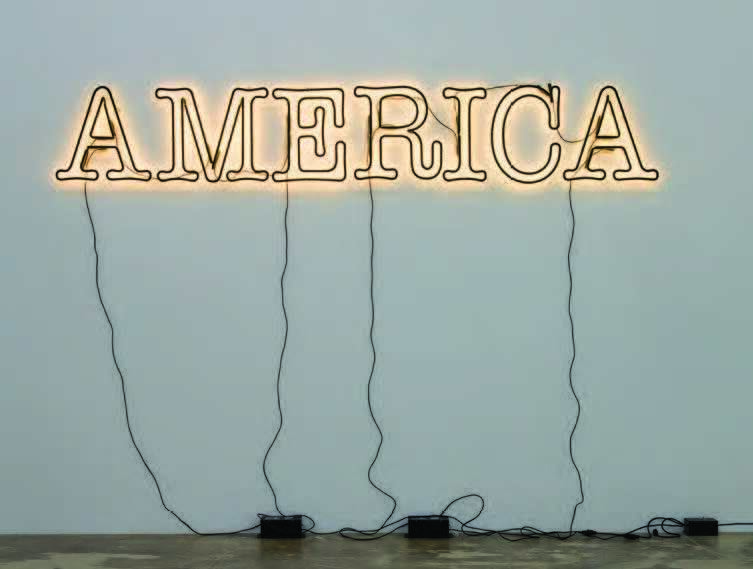 30 Americans presents selections from the Rubell Family Collection in Miami, Florida. The exhibition showcases works by many of the most important African American artists of the last three decades. This provocative exhibition focuses on issues of racial, sexual, and historical identity in contemporary culture while exploring the powerful influence of artistic legacy and community across generations. Artists whose work is represented in this sweeping survey includes icons such as Mark Bradford, Nick Cave, Robert Colescott, Glenn Ligon, Kerry James Marshall, Mickalene Thomas, and Kehinde Wiley. Lead funding for 30 Americans: Rubell Family Collection is most generously provided by Jane Stieren Lacy; The Brown Foundation, Inc.; USAA, Guillermo Nicolas and Jim Foster; Metropolitan Methodist Hospital; Capital Group Companies Charitable Foundation; and San Antonio (TX) Chapter of The Links, Incorporated.